Dynamic Group Presentations is made up of a group of entrepreneurs working together to craft the best in group health benefit design, delivery, and management. We achieve significant reductions in healthcare spending. 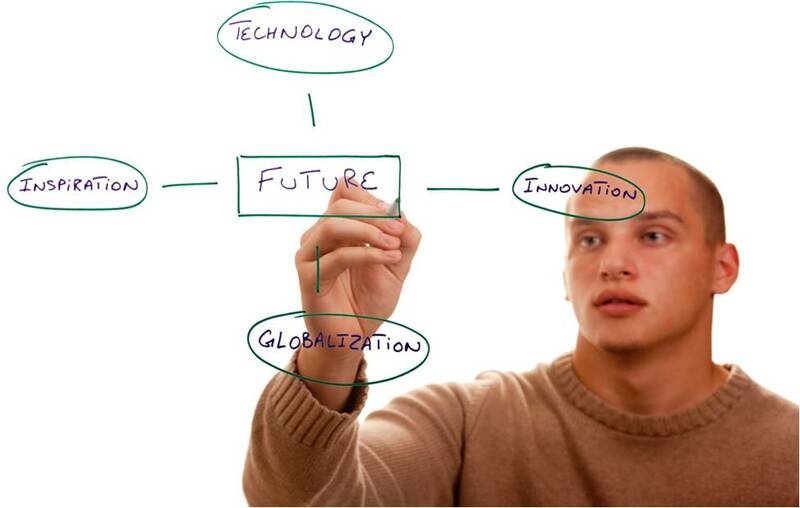 The key is the administration platform, providing an A to Z integrated solution. The Cost Containment tactics are proven and "Best in Class!" We serve Self-Insured Employers and Third Party Administrators --- We help navigate the move to Self-Insured solutions. Population Health Management; ACA Compliance; Lifestyle Risk Calculator; HRIS Management; Transparent Rx; Reference Based Pricing; Over 70 Languages; Eligibility & Enrollment Solution; 24/7 Evidence-Based Reporting and more! We search out and vet the newest, most innovative technology, products, and administrative resources that deliver a comprehensive benefits management solution, managing your entire healthcare supply chain. We provide benefit administrators and Human Resource managers a total outsourced benefit management solution built around evolutionary "Next Generation" technology and services. 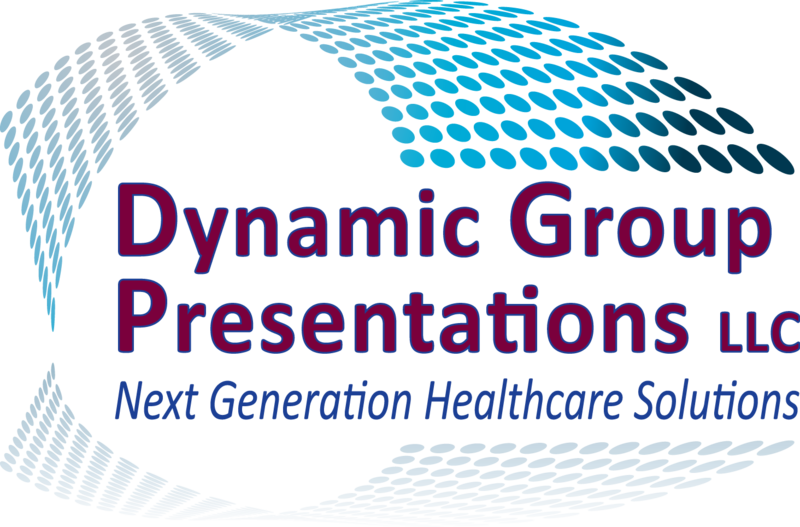 Dynamic Group Presentations delivers improved evidence-based, measured financial and clinical outcomes. None of our competitors match our brilliantly conceived, high-performance employee benefits management solution. Culture change begins and members are financially incentivized to choose healthier lifestyles. Copyright © 2018 Dynamic Group Presentations LLC.